In 2002, the FDA introduced a major initiative, recognizing that regulation of pharmaceutical manufacturing and product quality needed to be enhanced and modernized. In 2003, the International Conference of Harmonization (ICH) workshop participants proposed a new vision of pharmaceutical development – “The Desired State.” The basic concepts of Quality by Design (QbD) as expressed in the ICH Q8 Guidance are described, as applied to pharmaceutical product development. QbD will ideally lead to better-understood products and manufacturing processes that will be subject to less variability in quality. ICH and FDA hope that the implementation of QbD will increase regulatory flexibility, creating an easier path for the manufacturers to introduce process and product improvements. 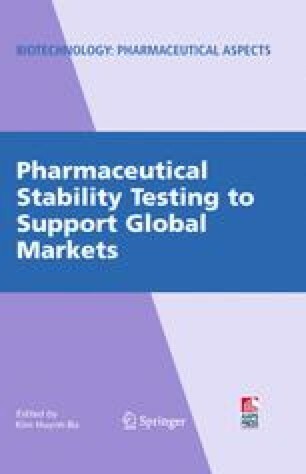 Perspectives are provided on how QbD may affect design, implementation and reporting of pharmaceutical stability testing in the global marketplace.